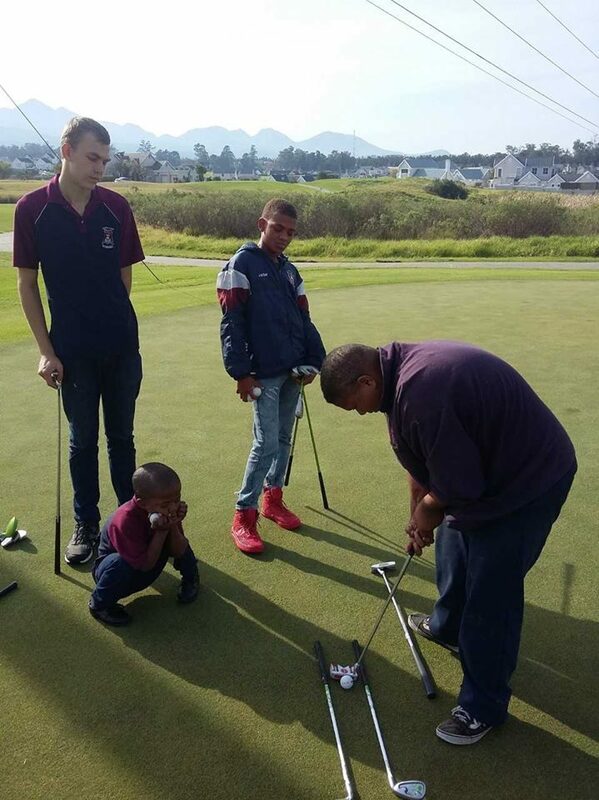 The FSP members from the Southern Cape have been working hard over the past month to lay the foundation for a sound short-game. 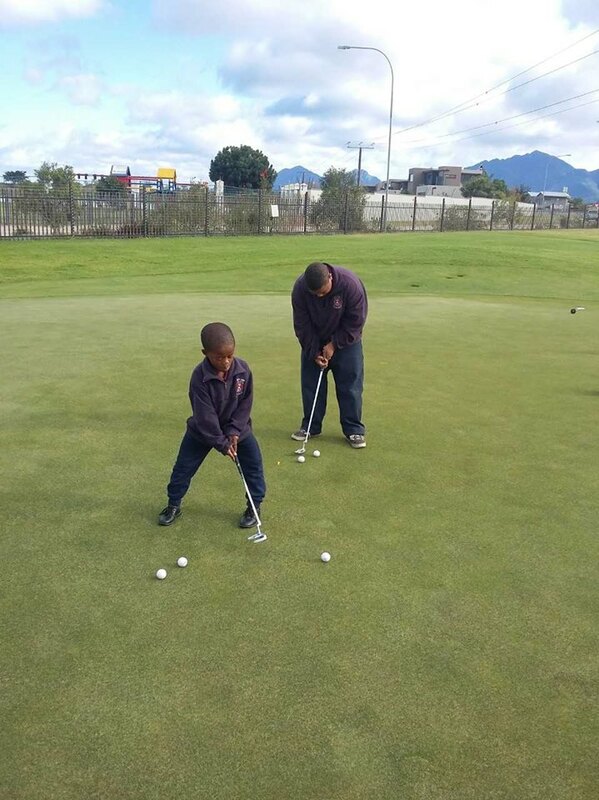 Under the guidance of FSP coach Carlo Kok , the kids were taught the fundamentals of chipping and pitching. A vital component of this is to teach the golfers how to gauge the distance of the shots they need to hit. To this end, a bucket was placed on the green into which the golfers had to fly their balls. This is a fantastic drill to help develop the golfers feel around the greens. “I want the kids to get a good understanding that they don’t need a lot of power for the shots around the green as they want to hit the ball as hard and far as possible”, Kok says. Chipping the ball well is only half the battle won through ── to get up and down successfully, one needs to hole putts. Kok thus spent time teaching the golfers how to setup correctly and stroke the ball well. As is the case with chipping, feel is of the utmost importance. The golfers were thus tasked with hitting lag putts which needed to finish within a block of 4 tees. As always, one of the big focuses of the FSP coaching is to inject an aspect of fun into the practices. 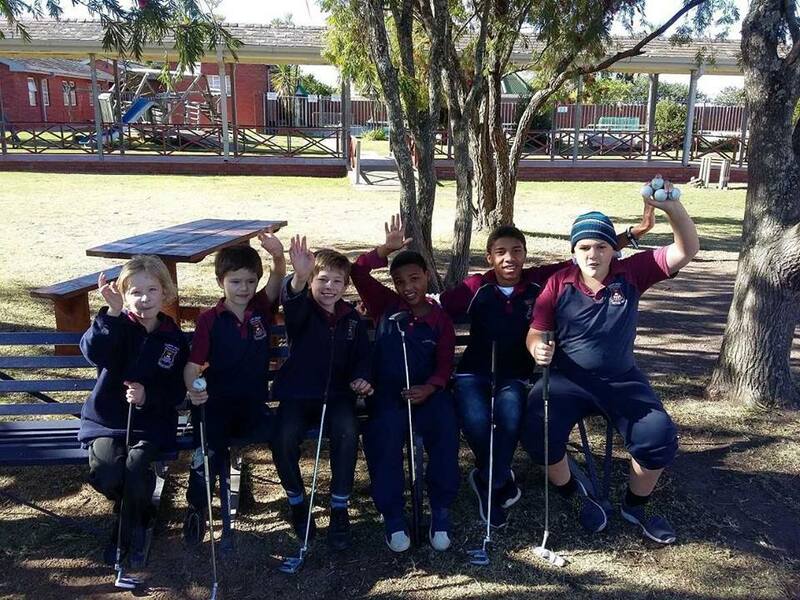 Kok therefore gave the children the chance to pit their putting skills against one another in a game of putt-putt. 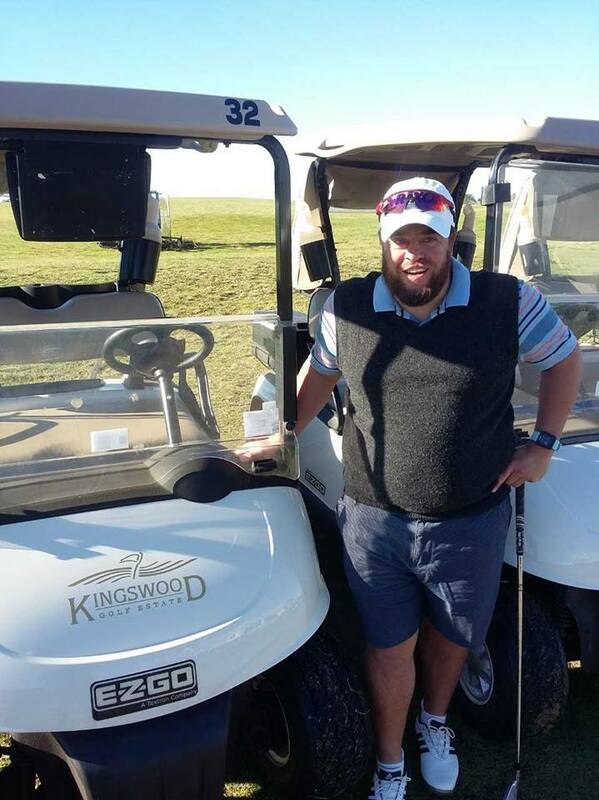 Thank you to Carlo for giving his time to help develop the skills of our FSP members and to the Southern Cape Golf Union for their continued support of the FSP and the SADGA.